Invigorating a unit with disparate needs. Managing time. There is always something a leader can do. Always. Self confidence. Leaders must trust their instincts and previous experiences. Innovation. When confronted with a situation different than planned, a leader needs to devise a new plan of attack. The battle at Utah Beach demonstrates this with Roosevelt’s commands upon landing in the first wave. Roosevelt succeeded by leading the troops and deciding on the next actions quickly according to factors of the time. No hesitation, no analysis; paralysis avoidance. Foresight, having vision on the second step and continuing forward. Escaping the echo chamber of the mind and protocol. Leading up to the invasion of Normandy (read this book on the topic, 2 week perspective shifting emotional journey), the leaders of each side had differing ideas about when an invasion should and would occur. The Allies came to the conclusion of low to mid-tide times, and the Germans believed that that the Allies would prefer to invade during high-tide. The Germans built obstacles around the Omaha Beach shore. They created mines throughout the beach that would be hidden during high tide. 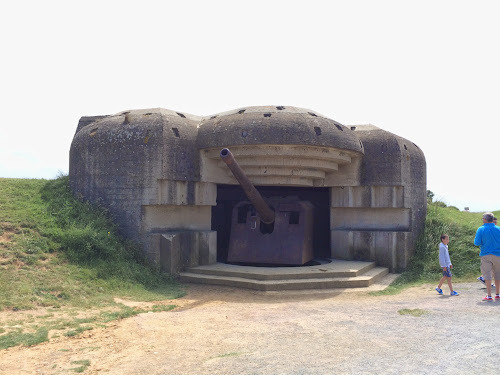 Based on gun placements along the cliffs, the Germans were confident that this would be ideal in protecting their own. 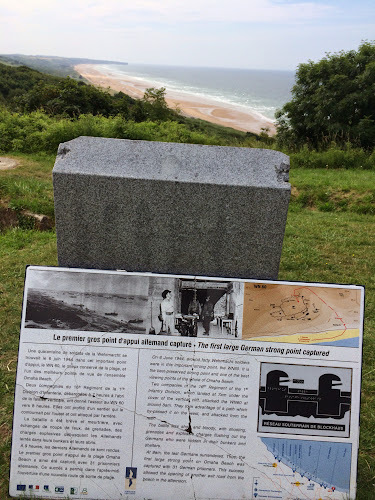 After preparations were finished, the Germans had dozens of gun placements providing criss-crossing machine gun fire over the entirety of Omaha Beach. As history shows, the Allied casualty rate indicates exactly how successful these gun placements were. In preparation for attack, the Allies took the opposite perspective. Low tide provided easy exit pathways later at high tide. Low tide also allowed the Allies to see the obstacles, carefully avoid them, and easily destroy them. During the battle, the removal of obstacles allowed for a continued steady landing of forces after the initial invasion. The Allies won; they got Omaha Beach. They were able to exploit gaps in the German defensive strategy through the application of carefully planned actions. In a free market world, there is always someone who sees an opportunity that others do not. The advantages to each opportunity are weighed and measured. The result can be great or completely opposite. During the invasion of Normandy, fire from the Germans required the infantry on the ground to adjust from the original plan (most Allied troops were landed in the wrong zones, without the equipment they needed, and the general leadership structure was fractured due to the loss of so many soldiers at the landing). This ability — the ability to go off course of the original plan in order to find success in the heat of battle — is crucial to businesses and their teams. Training, a lot of training. The troops were trained clearly, relentlessly, and aggressively. The training included hands-on challenges with similar landscape and environmental hurdles. Building culture. Teams, squads, packs, etc. of individuals were grouped together, in most cases, since enlisting. These groupings created mass cohesiveness and inspired troops to push themselves and their fellow soldiers further than they thought possible (as in the desire to ‘stand strong in front of their comrades’). Unit command – localized leadership and decision making allowed for the teams to respond, re-group, and deploy without micro-managed leadership (the Germans required authority to engage and move assets, and thus were to late in being effective in resisting the invasion force). Leaders must consider how they are embracing the above, and how they have made themselves leaders instead of micro-managers with teams executing check-sheets. This is the second paper in this series. As part of my pursuit to learn and grow, I sought out the excellent management training team at Battlefield Leadership. 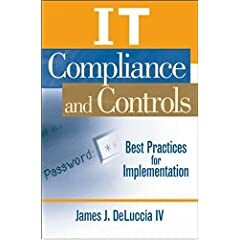 I am professionally leveraging this across multi-million dollar projects I am overseeing (currently I am the lead executive building global compliance and security programs specifically in the online services / cloud leader space). Personally I am bringing these lessons to bear within my pursuits to cross the chasm. To often I see brilliant technical individuals fail to communicate to very smart business leaders and to the common person on the street. My new book – How Not to be hacked seeks to be a first step in bringing deep information security practices beyond the technologist.